I told Khea this morning that I am changing all the palm trees on Juicy sim to new palms from Heart Garden. She said… I hate palm trees! They’re so kitschy and tacky! This is why I would never go to Bali (this is the Aussie equivalent of Hawaii). So I wrote a response back: OH, what ever happened to TACKY? TACKY PALMS!! haha you changed your tune 😛 I will go plant you some! There you go guys. I have converted another palm-hater into a future palm lover. 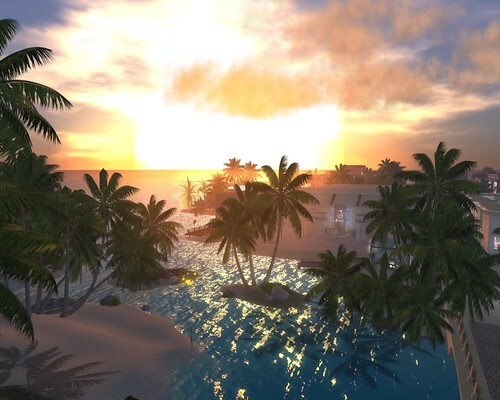 Look for palm trees on MALT sim soon (maybe! lol).